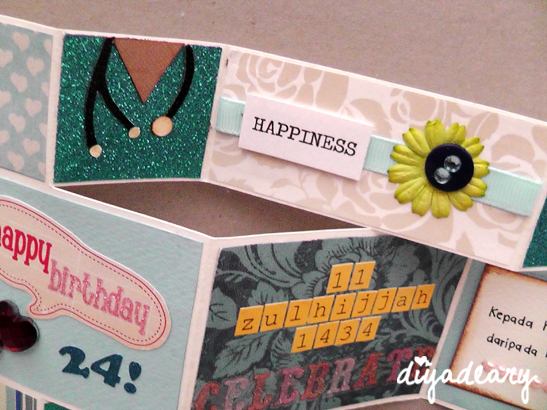 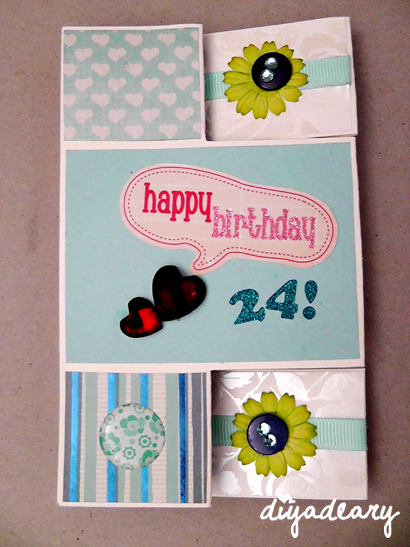 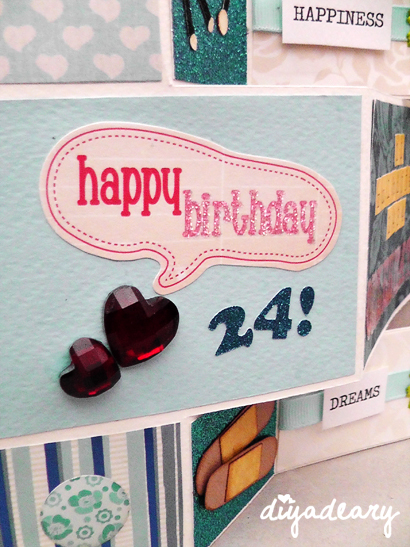 A mini tri-shutter birthday card for a medical student who celebrated her 24th birthday according to the Hijri calendar. 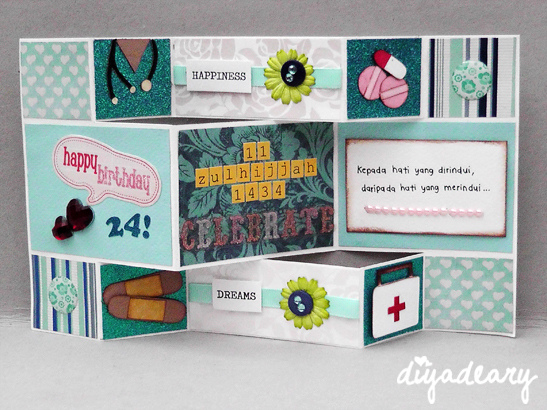 The theme was baby blue color and things that related to medical. 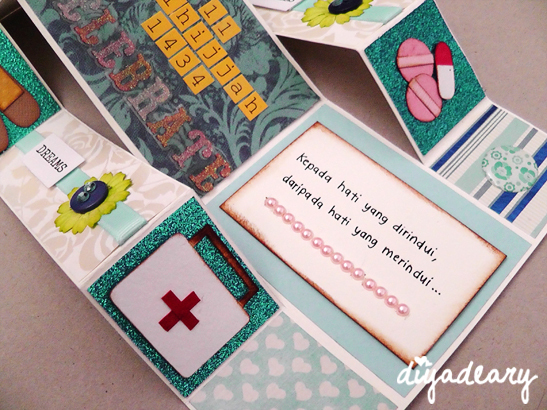 Hope the doctor-soon-to-be enjoyed the card.